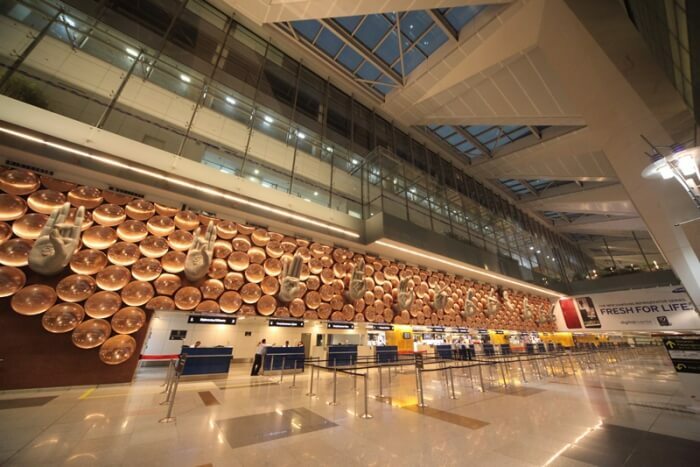 According to a survey conducted by Airports Council International (ACI), Delhi’s Indira Gandhi International Airport is the best airport, in the 40 million passengers/ annum category. Not just that, Rajiv Gandhi International Airport in Hyderabad ranked first in the world, in 5-15 million passengers/annum. 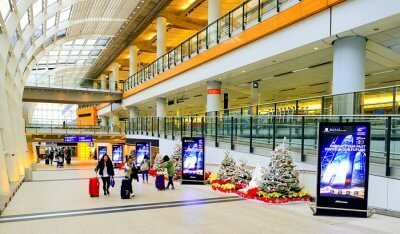 After hosting 63.5 million passengers in 2017 Indira Gandhi International Airport joined the 60-million club; leaving behind airports like Bangkok, Changi (Singapore) and Incheon (South Korea) with its rapid passenger growth. Today, this is Asia’s seventh busiest airport and one among world’s top 20 busiest airports.The given data was released by GMR in a press statement. Talking of Hyderabad airport, this is its fourth recognition in a decade in the category. “This is a recognition of the collaborative work of all stakeholders at Hyderabad Airport. 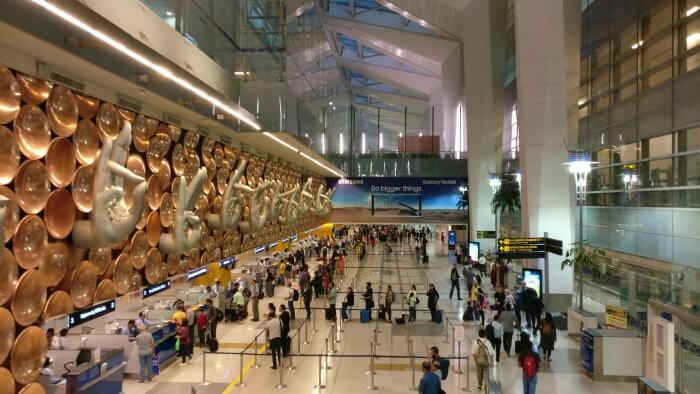 We are embarking on the expansion of Hyderabad Airport, which will not just provide necessary infrastructure boost to facilitate high air traffic and passenger growth, but also a delightful passenger experience with right fusion of technology and human touch,” said Srinivas Bommidala (GMR Chairman – Airports), as quoted by India Today. 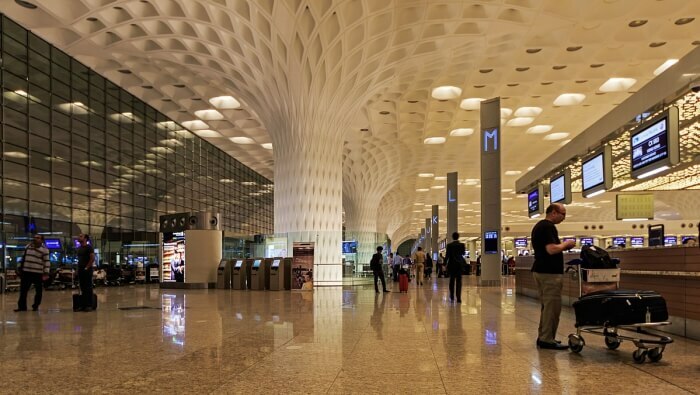 To top it all, GVK-run Chhatrapati Shivaji International Airport in Mumbai was rated as the best in the world in terms of customer experience. The founder and chairman of GVK said “In 2007, when we had taken over the complete operations of the airport, the ASQ score was 3.53 and in 10 years we have got it to around 4.99 out of a maximum 5. 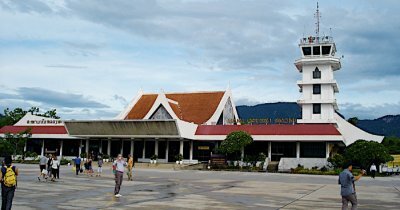 It is a testimony to the quality service provided during 2017 to over forty six million travellers by the thirty thousand odd airport community members.” The ASQ (Airport Service Quality) award is given post analysis of various features such as size, restrooms, passenger ratings, check in and security screenings. The award ceremony for ASQ (Airport Service Quality) award is expected to be organized between 10-13 September 2018. The event is to be hosted by Halifax International Airport Authority, in Nova Scotia, Canada. 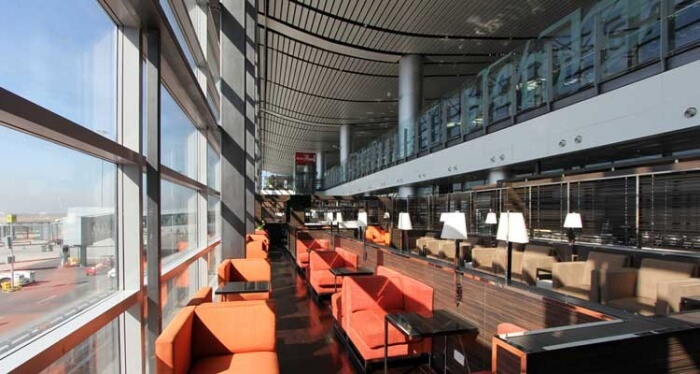 These Hong Kong Airports Are So Lavish That You’d Never Want To Leave! 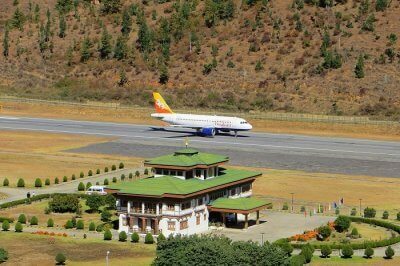 4 Airports Of Bhutan That Make Traveling To & Within The Country Easy Peasy! 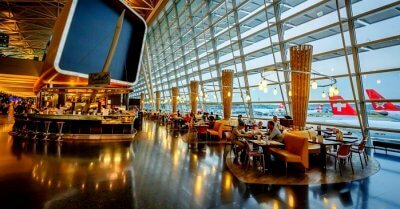 Know All About The Best Airports In Budapest That Will Ease Your Trip To Hungary! 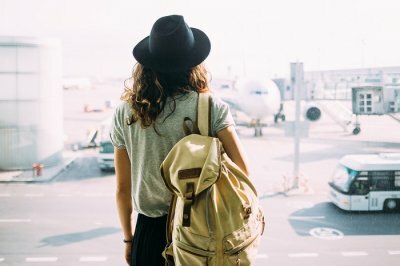 5 Top-Rated Airports In Orlando For An Impeccable Journey!